Synopsis (per Goodreads) found here. I was a big fan of Law & Order. This is the original version, mind you. Not that Special Victims Unit stuff that still airs, which is something along the lines of 90% Olivia backstory, 9% other new detective backstory, 0.5% district attorney backstory and 0.5% actual detectives doing case solving / district attorneys doing prosecuting. But gripes against SVU aside, I was fond of Law & Order. All that law... and order. Something bad happened. The detectives figured that shtuff out and the district attorneys get those jerks jailed. I loved the intricacies of case management, the complexity of the law. 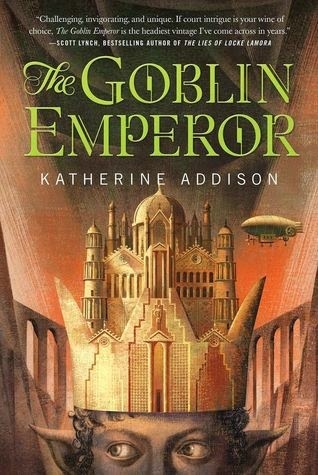 The Goblin Emperor is a murder mystery wrapped in politics with a dash of bildungsroman in the background. Imagine, if you will, the small council in the Game of Thrones universe. Now, imagine the entirety of the Game of Thrones story being told from within Point of View within that small council. The Goblin Emperor is mostly the Order of the Law & Order. The detective work is more ancillary to the workings of the court and the fallout of the murder and coronation of a goblin emperor (the empire he is emperoring is mostly elves). And it wasn't so much what they said, as much as it was who said it. I've lost touch with my allegory. Have a bit of a cold. Thinking is hard. I think Scott Lynch said it well. If court intrigue is your thing, then this would definitely be for you. The diction is beautiful, the characters relatable, and the story intriguing. Personally... I like Order... I just like a little more Law with it. 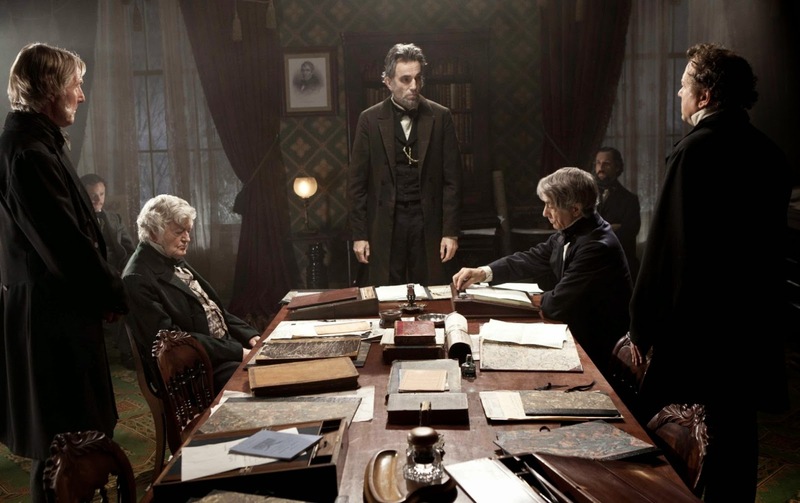 I give it... Lincoln (without the vampire hunting).